One of our top customers, J Murphy & Son has just completed the first phase of a newly designed biomass power plant in Cramlington, Northumberland. The new plant uses a new reheating technology which allows for heat to pass through two heating chambers instead of just the regular single stage process. The plant will generate close to 30 MW of clean, green energy for the surrounding area. The project maily involves cable laying but has also involved design and compound construction where J murphy have had to use concrete trowels to lay the base foundations and power screeds to levell & consolidate the base. Work on which should hopefully be completed by the middle of 2017. 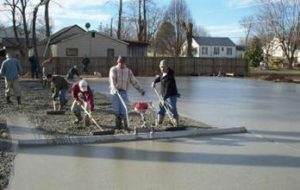 This entry was posted in Concrete Industry News, All News Articles and tagged power screeds, concrete trowels on October 18, 2016 by J.Whitehouse. Speedcrete brings to market Husqvarna's new floor grinders developed specifically for the industrial floor grinding market. The all new Husqvarna PG 680 RC is the latest top of the range product offered by Husqvarna's UK dealer Speedcrete. 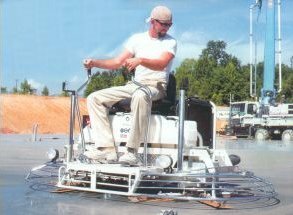 It is a remote control machine designed for large scale projects to facilitate removal and reinstatement of large areas or allow removal of material where access for an operator may be hazadous such as nuculear facilities. 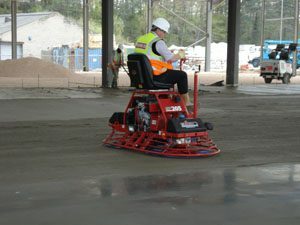 Concrete floor grinders can perform several jobs including concrete polishing as well as surface grinding. 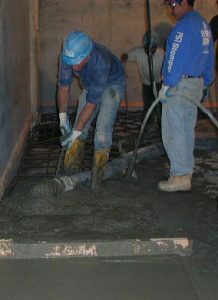 A large range of surface contaminants by using a variety of tool attachments. Husqvarana's tool attachment system is quick and easy ensuring minimal downtime between tooling changes. 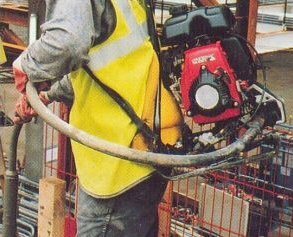 This entry was posted in Diamond Products News, All News Articles and tagged concrete grinders, husqvarna distributor, husqvarana uk dealer, husqvarana grinders, floor grinder on October 6, 2016 by J.Whitehouse. This entry was posted in Concrete Articles Tips & Advice, All News Articles on April 21, 2016 by admin. 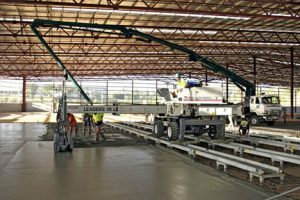 A power float is a concrete finishing machine designed to smooth and to some degree level the surface of the concrete to an exceptionally high tolerance. Step 2: Using a rake and laser level concrete. Mark level with ' X ' at 2ft intervals. 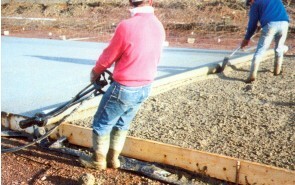 Pan floats, or float disks, attached to the blades of walk-behind or nonoverlapping ride-on power trowels are increasing in use. 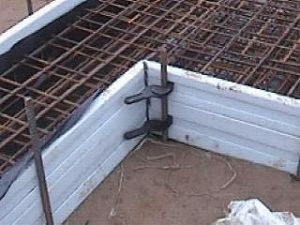 Contractors who have been using float pans for more than four years are strong supporters of their Increased productivity giving you..